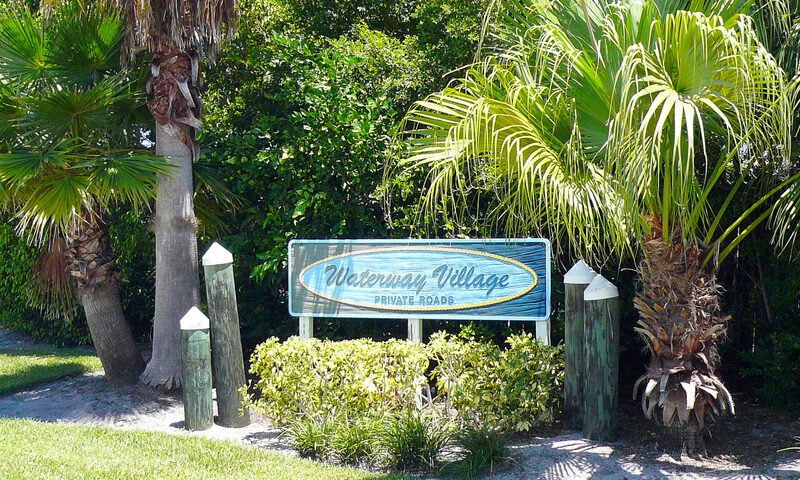 Waterway Village is a delightful community of spectacular estates on the Intracoastal and charming homes in a neighborhood atmosphere. 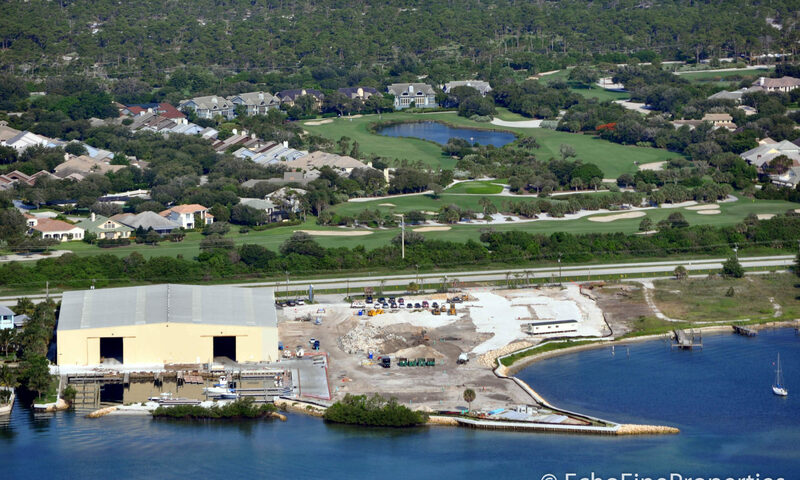 Here you find magnificent custom estates built directly on the Intracoastal with sweeping view of Jupiter Island and the Intracoastal Waterway with large docks and dream estates up to 10,000 square feet. 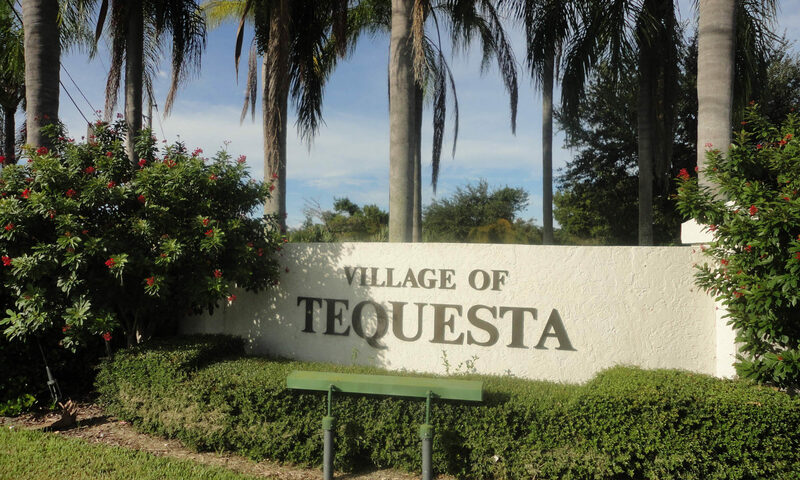 A hair inland will be homes that range from 1500-3000 square feet with a few that have been around in the 1950’s from when before Tequesta was even incorporated. 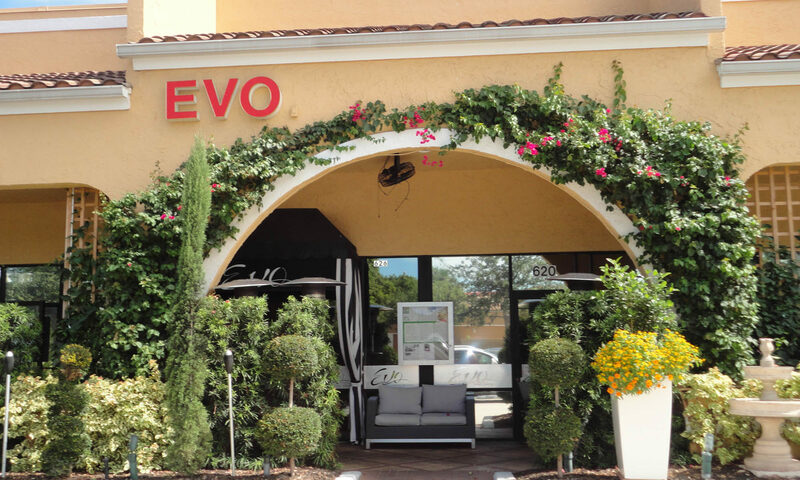 The location is the main attraction. 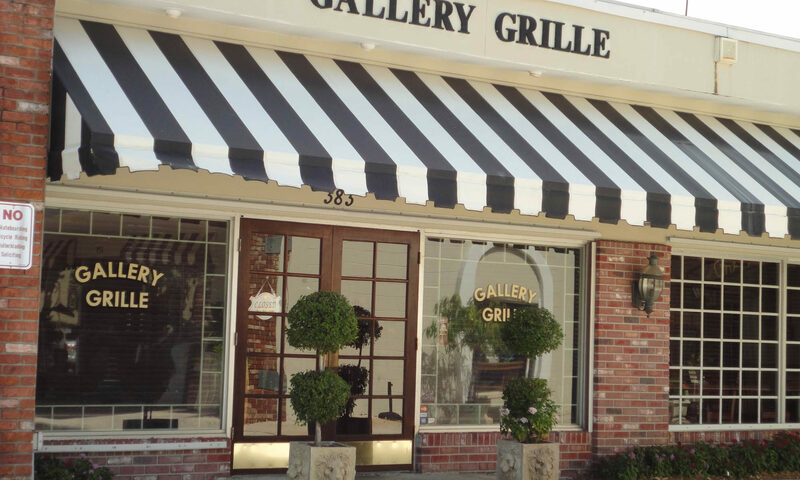 There are lots of things to do including basketball and shuffleboard. There is a gorgeous long walkway to the covered picnic area and wood deck fishing pier at the Waterway Village Private Park. 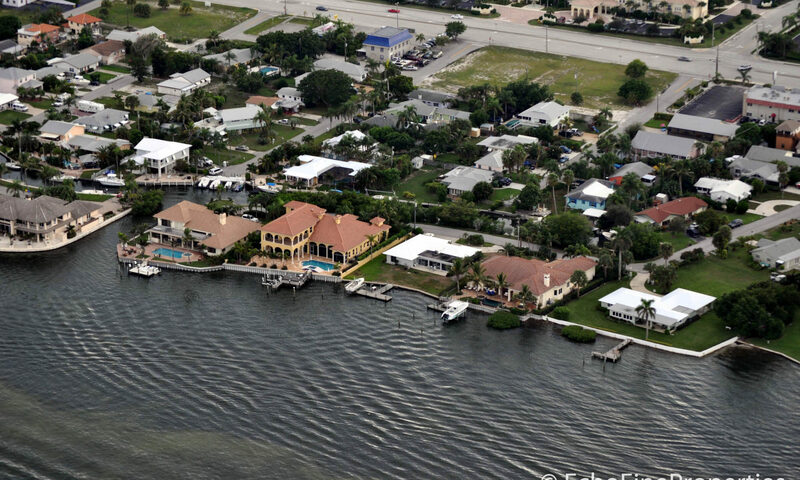 Waterway Village Real Estate for sale has one low yearly homeowner association fee, unheard of for a waterfront community offering so much. 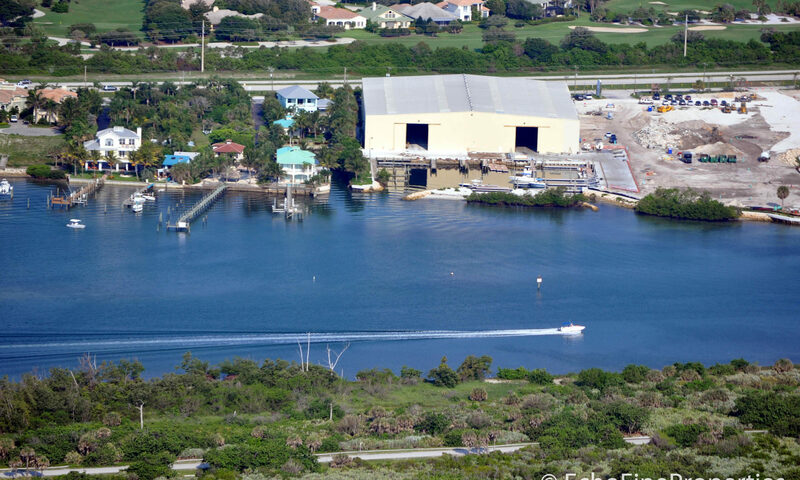 Farther north on US-1 are marinas to store your yacht. 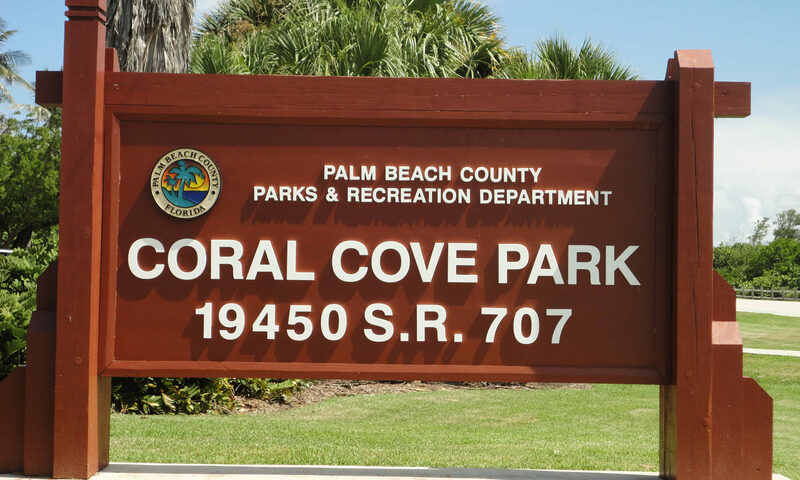 Fabulous snorkeling and surfing as well as incredible natural scenery is just across the bridge at Coral Cove Park. 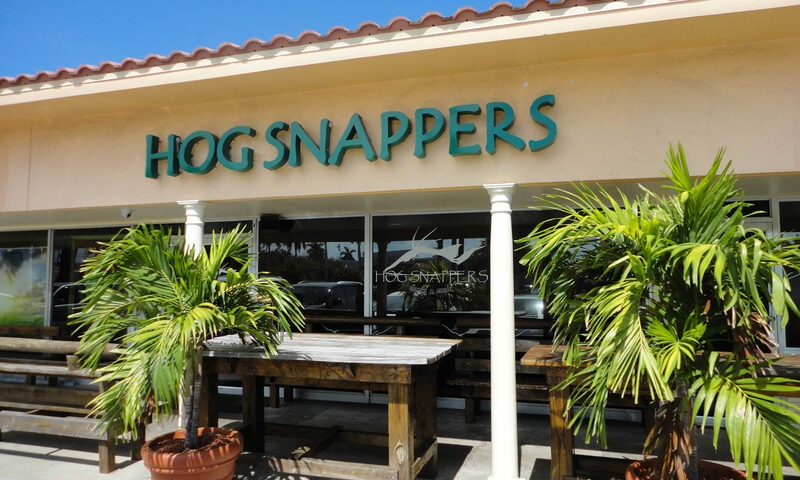 Great schools, restaurants, and shopping are available in Tequesta. 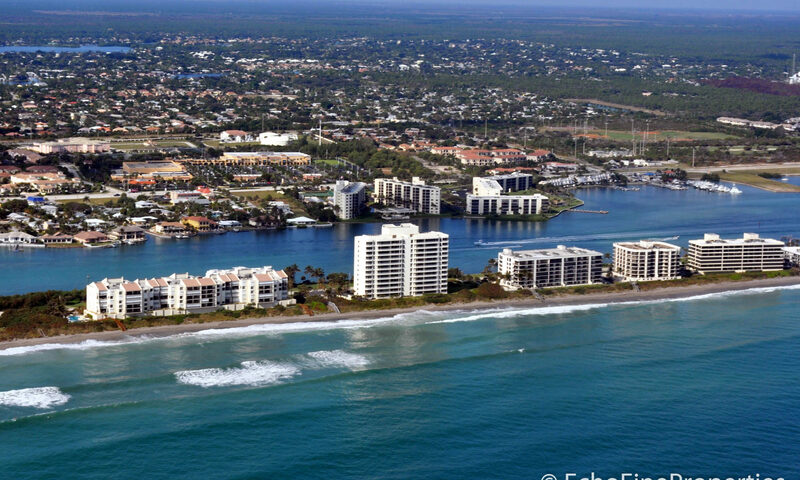 Neighboring Jupiter and Palm Beach Gardens are also just minutes away from these gorgeous Tequesta homes. I am interested in learning more about Waterway Village homes.